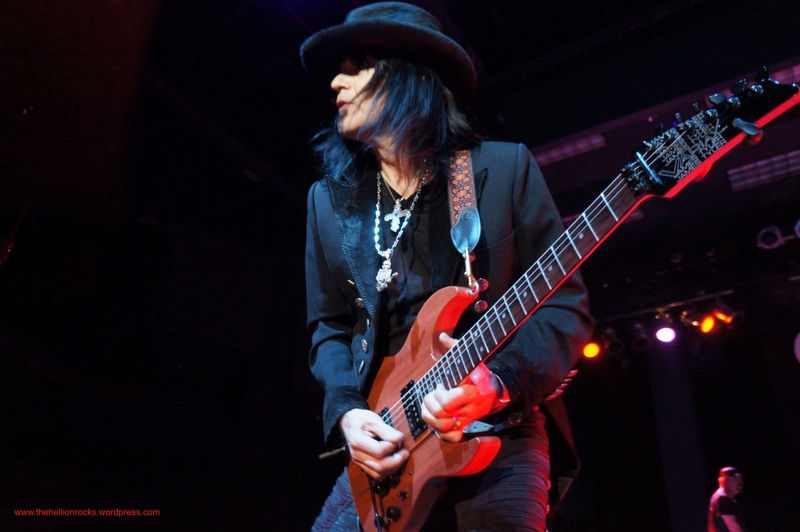 Interview with Robert Sarzo about his new release AFTER THE STORM. If you haven’t already, do yourself a favor and go to http://www.cdbaby.com/cd/robertsarzo1 and pick up After The Storm. Thank you Robert, for everything! This entry was posted in Bassists, Blues, Classic Metal, Classic Rock, Glam, Guitarists, Heavy metal, Internet Radio, Metal, Music, Punk, Rock, Rock N' Roll, RockStar, Wornstar Clothing and tagged 70's, 80's, After The Storm, Bleach Bang, Bleach Bangs, Bleach Bangs Radio, Charlie Owens, Classic Rock, Geoff Tate, Glam, Glam Rock, Hard Rock, Heavy Metal, Metal, Music, Queensryche, Randy Norris, Robert Sarzo, Rock, Rock N' Roll, Rock Star, RockStar, Rudy Rails, Rudy Sarzo, the Hellion, the Hellion Rocks. Bookmark the permalink.